I was so excited to be invited to the Nickel & Nickel Winery. 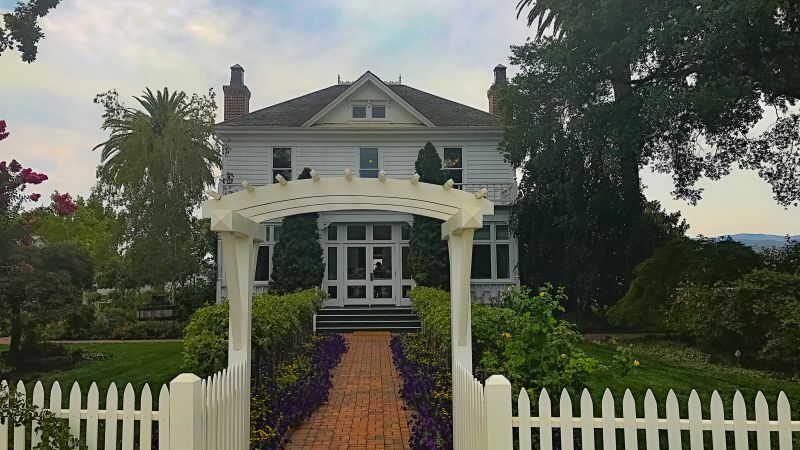 The Brit and I had attended their winemaker’s dinner at The Meritage Resort several months ago and had been beyond impressed with their wines. 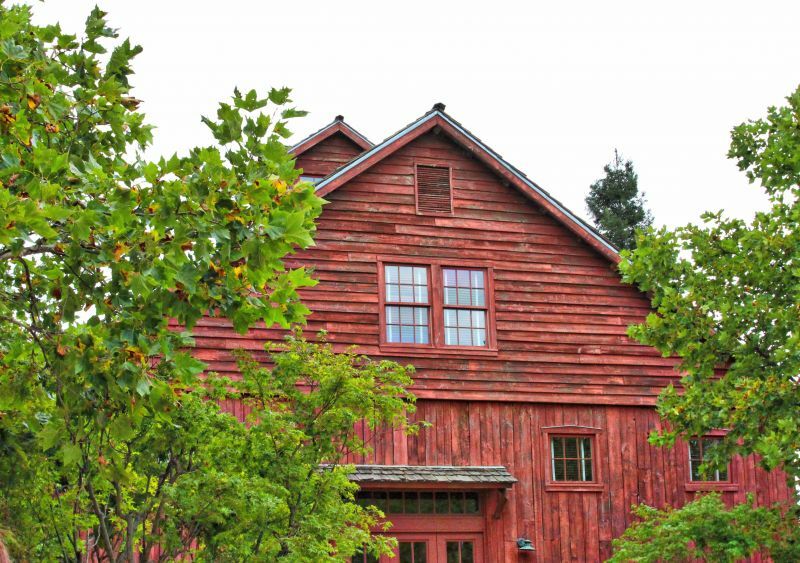 I wanted to learn more about them, their property, and let’s be real – taste more of their wine! I have to make a confession here. Every time I pass the Nickel & Nickel property on Highway 29, I always look at it wistfully. The John C. Sullenger House is graceful, and I always feel a pull towards it as I pass. I love how old-fashioned and charming it is; the horses grazing outside without a care in the world. It doesn’t feel like a big fancy Napa tasting room. Instead, it feels more like someone’s home in the country. 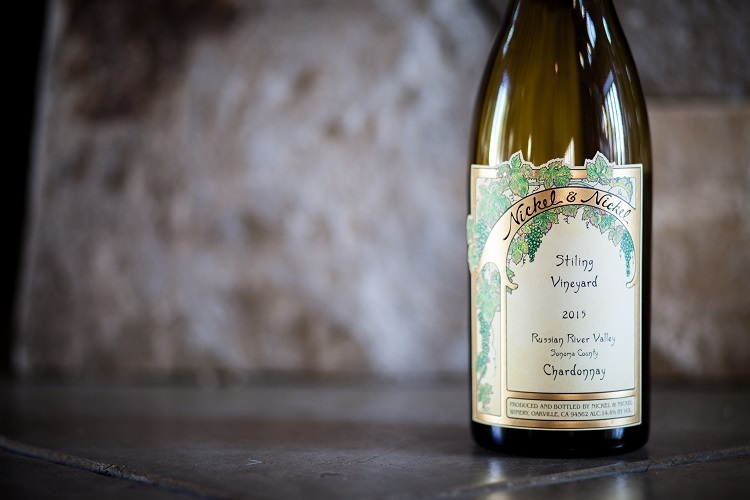 As when I visit anyone’s home, I was greeted warmly, welcomed, and offered a drink; in this case a glass of their 2014 Stiling Vineyards Chardonnay ($55). Buttery, rich, with lush fruits in the glass; I could taste the green apple and pear immediately but, as I continued tasting, I perceived hints of delicious tropical fruit. 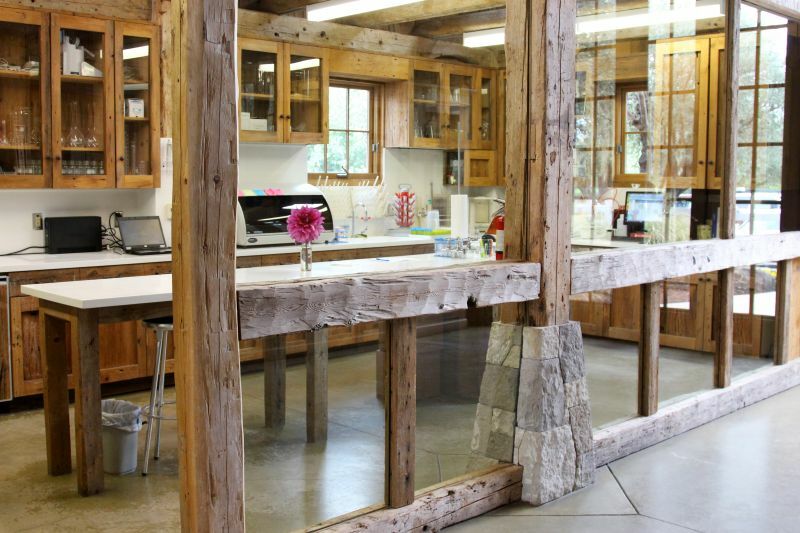 The interior of the house is now their tasting room. 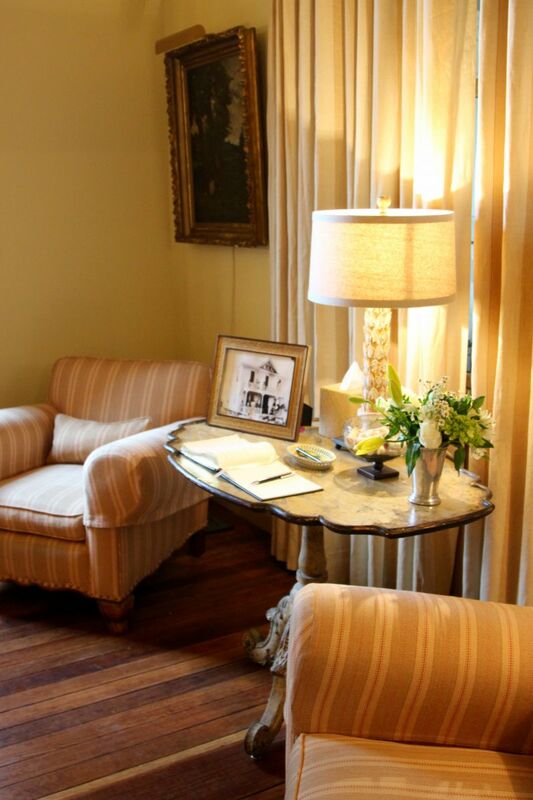 Visits are strictly by appointment; so it is very important that you call ahead. They have a few different options and they are excited to be offering some new choices for their guests. I did the tour and tasting option ($75). The tour is ninety minutes and includes a tasting of a selection of their wines. I enjoyed the tour. It included the opportunity to see the inside of the Gleason Barn which has a fascinating history and a more recent story of a loving restoration. The interior is gorgeous and it is amazing how they have utilized the space to be a modern functional area to create their magic. But the biggest surprise was what was under the barn; a cellar system using the latest in technology that is absolutely amazing. I was really impressed with their entire wine-making operation. 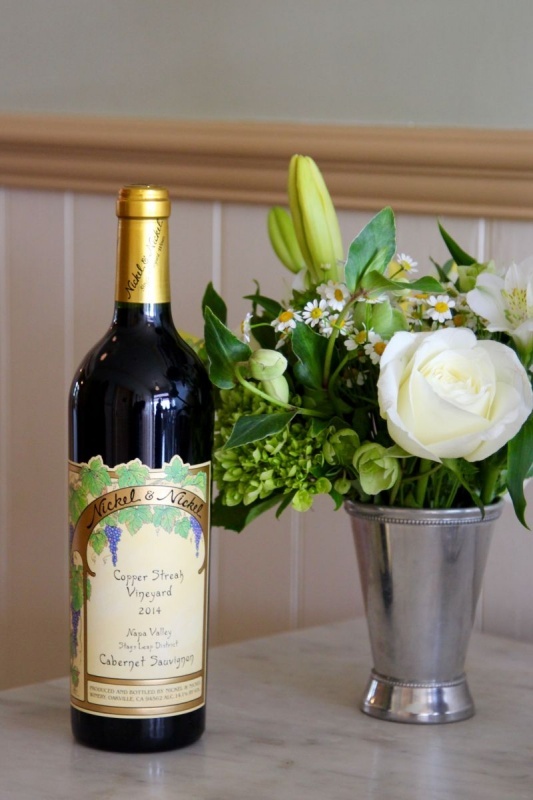 They offer private tastings; a 60-minute experience that does not include a tour. 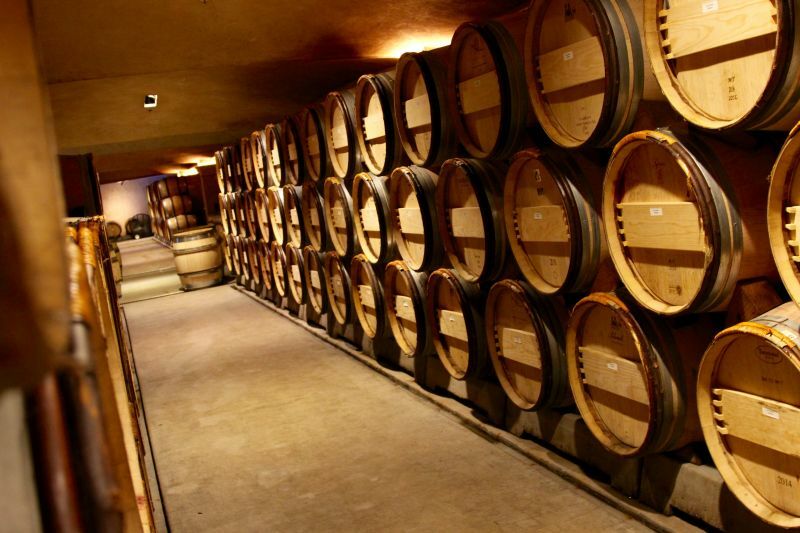 These private sessions are offered on two levels: a Single Vineyard Tasting ($75) and a Private Terroir Tasting ($125). The former includes a selection of wines each made from a single vineyard rather than a blend of grapes harvested from several properties. The Terroir Tasting features eight single varietal Cabernet Sauvignon wines from their different vineyards presented side by side; enabling you to compare and contrast the wines which are accompanied by a cheese and charcuterie plate. I love this option because you can really taste the wines in their fullest view – and I believe wine shines and is at its best when paired with food. Something to note here: After my tour, I was able to sit out on the big old wrap around porch of the house and enjoy my wine. I could have sat there for hours enjoying how gorgeous it was rather than having to be focused and professional and studiously taking notes. It is that kind of place; all of your stress just melts away when you are sat there. 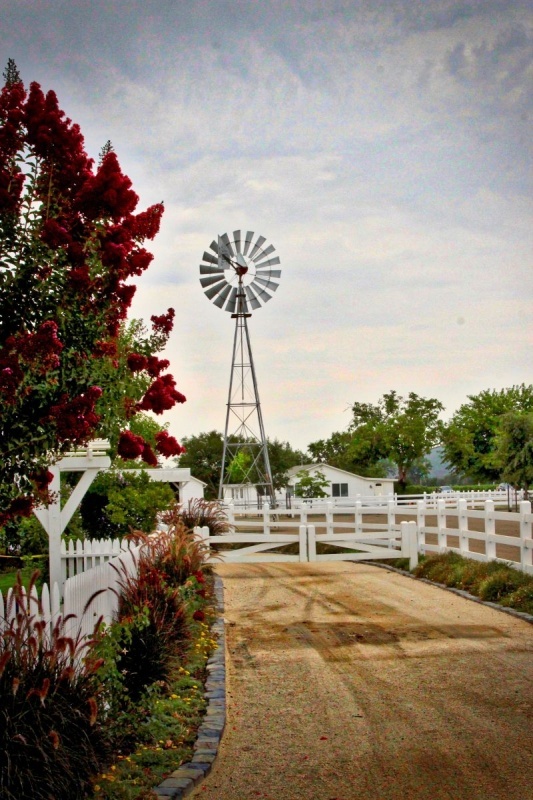 No pretentions, just the horses, the vineyards, and the wine. Before I get into the individual tasting notes, I’d like to make an observation about the wines in general. I want to say straight out I am a fan. I liked them across the board. The thing that does it for me is that I feel that whilst they all have different characteristics and balance of flavor, the backbone of the wine is something everyone can enjoy. What I mean by that is that they are all big enough for the people that adore big “meaty” in-your-face Cab, but have an elegance for people who like the more refined sip. I love the balance of the two that I tasted throughout their lineup. 2014 Copper Streak Vineyard Cabernet Sauvignon (Stags Leap District) ($115) This was my favorite sip of the day. The blackberries, cassis, slightly smokey flavor, and a hint of oak really had me smiling. Sitting on the back porch of that house, drinking this wine = magic. Drink now or cellar; your choice. It is a flexible wine which will improve but is ready to go right now. 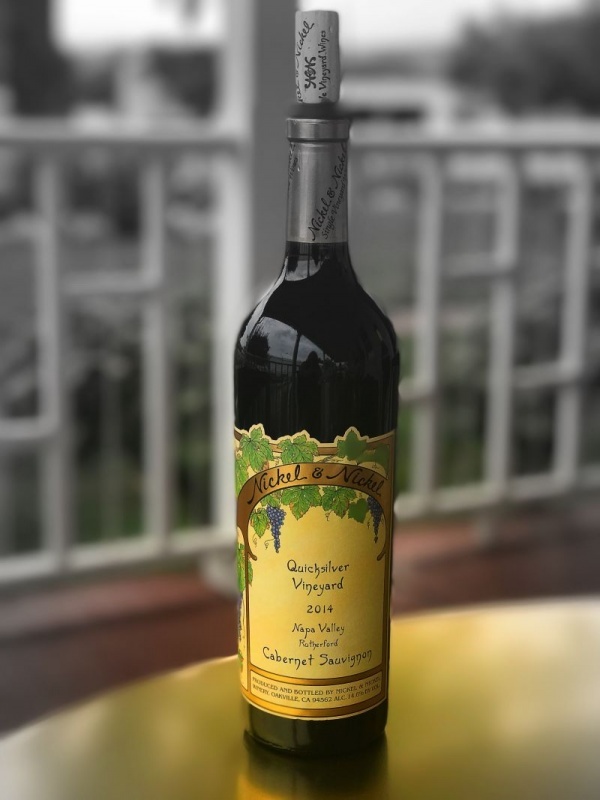 2014 Quicksilver Vineyard Cabernet Sauvignon (Rutherford) ($115) Looking back at my notes, I got cherry, plum, and baking spices in my glass. This wine is a little more fruity, a little lusher in the mouth; tantalizing the taste buds with its amazing acidity and firm tannins. It screams out to be served with pork tenderloin. Ooooh yeah! 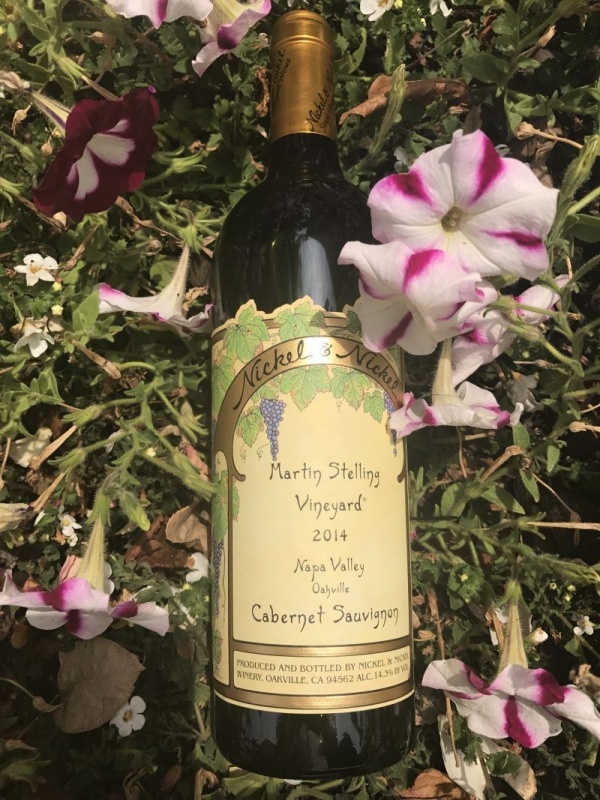 2014 Martin Stelling Vineyard Cabernet Sauvignon (Oakville) ($165). Dark forest fruits fill the glass; a little chocolate, a hint of coffee, and some wood lingering in the background. 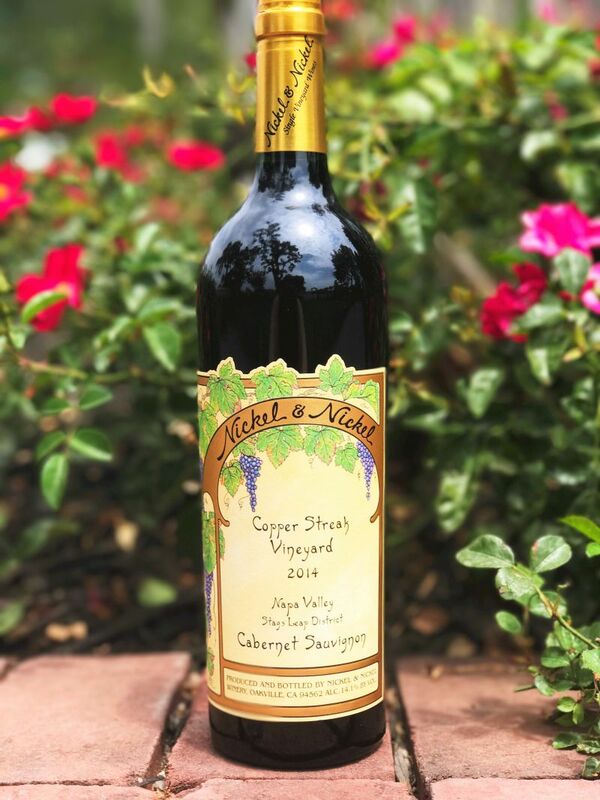 This one would be the closest, in my opinion, to what people consider a Napa Cab, but it has an elegance and softness to it that makes it a winner. *Individual tasting fees are waived when you join one of the wine clubs or with each six-bottle purchase of the single-vineyard wines. Wine club members enjoy complimentary Tour & Tasting and Single-Vineyard Classic experiences for parties of up to four. 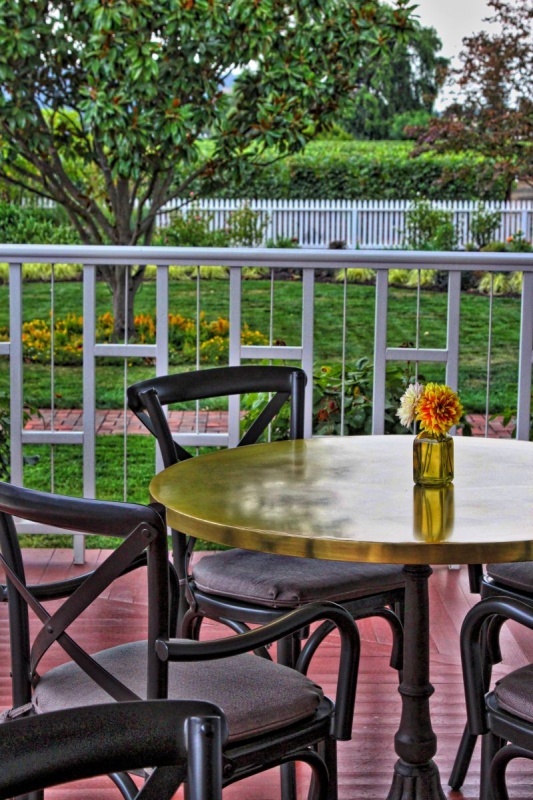 Guests may sign up for the club online or at the winery. Please call (707) 967-9600. I loved my experience at Nickel & Nickel. I would love to go back when I am not “working” and just savor both the wine and the atmosphere. Both are wonderful and I highly recommend to make it a stop on your bucket list tour of Napa.